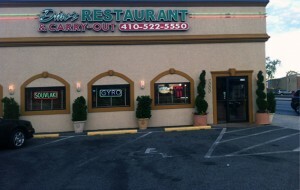 Dino’s carry out and restaurant is one of the best restaurants in Baltimore city. Awesome food and great prices. Subs, fries, pizzas, Greek Gyro, Fried chicken, salads, ..